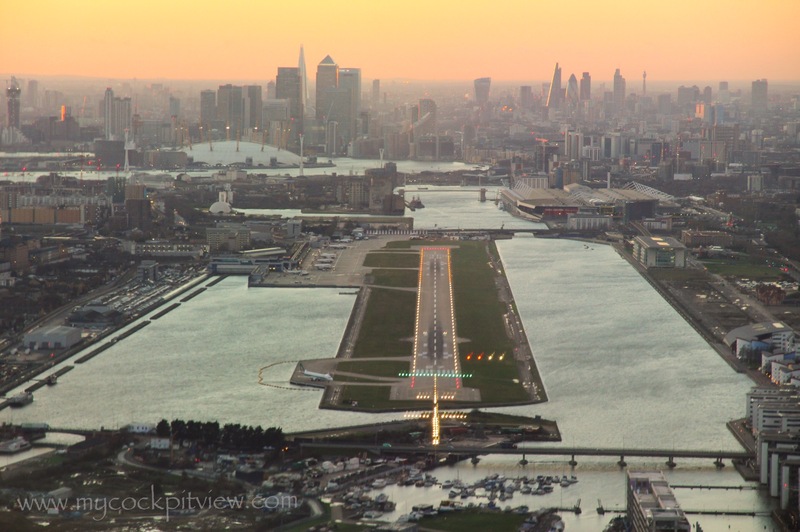 Turning final runway 09, London City. 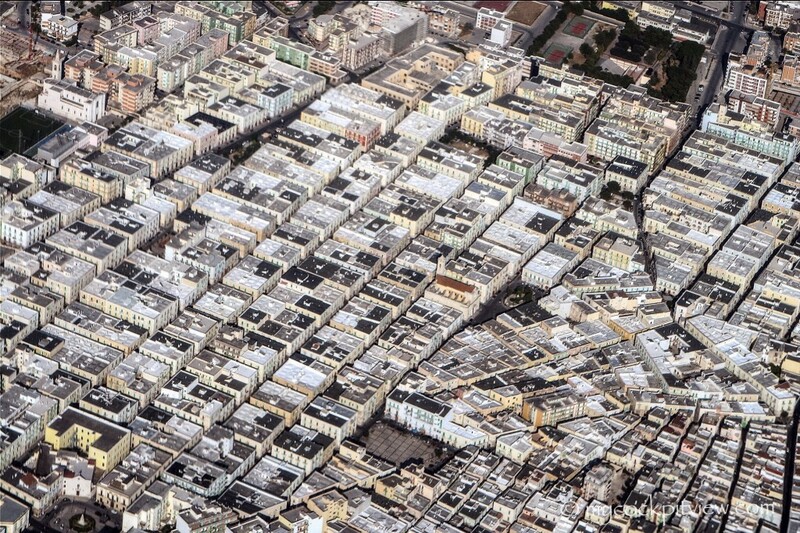 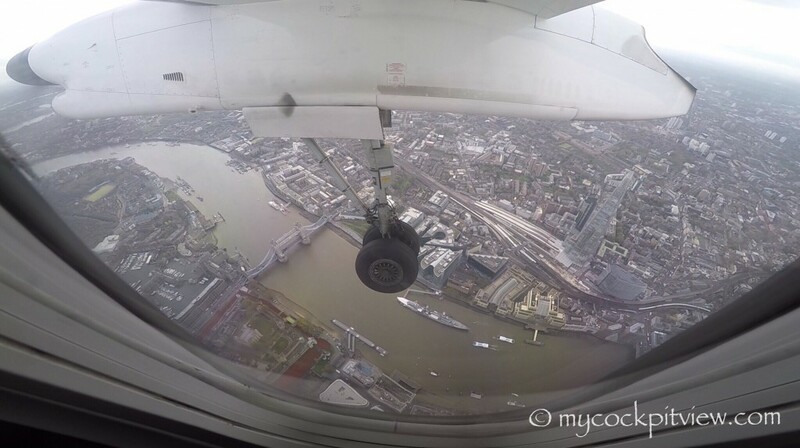 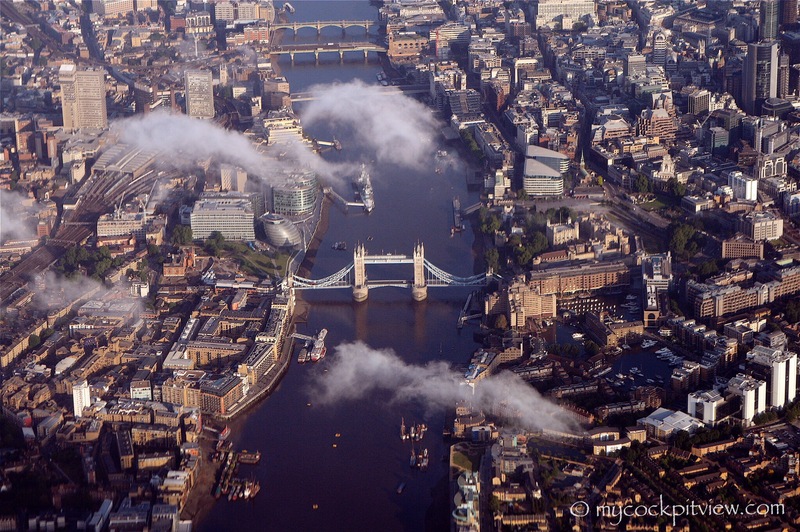 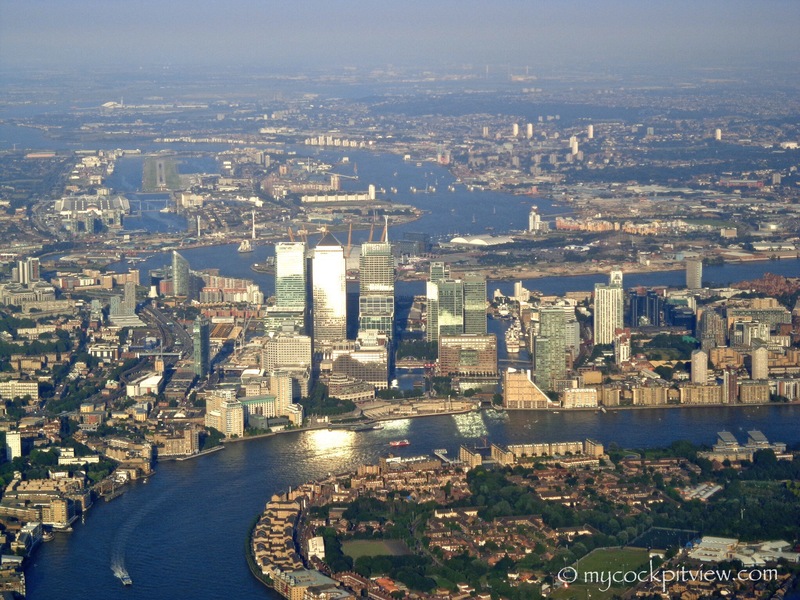 Flying to London City Airport is just amazing. 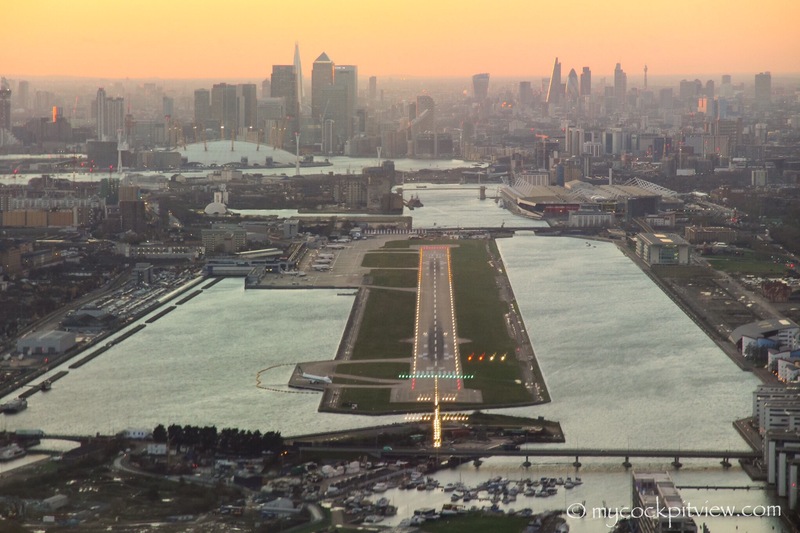 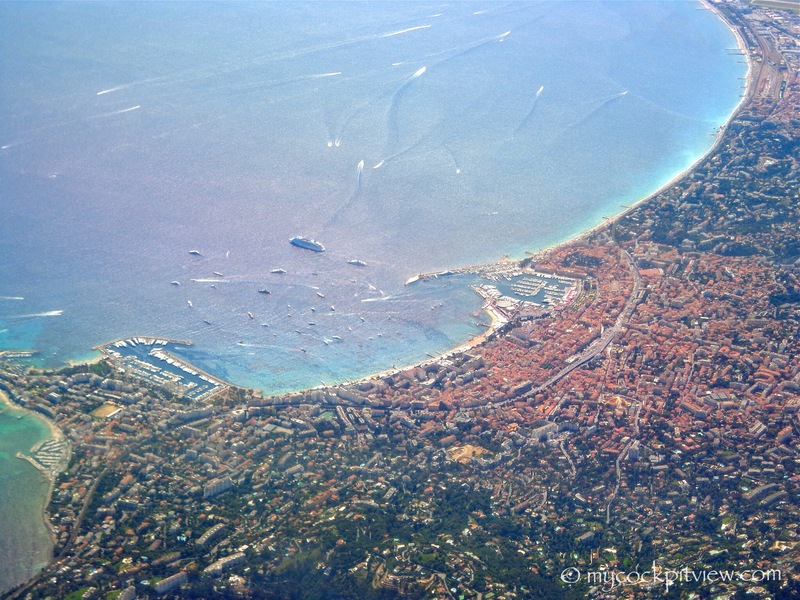 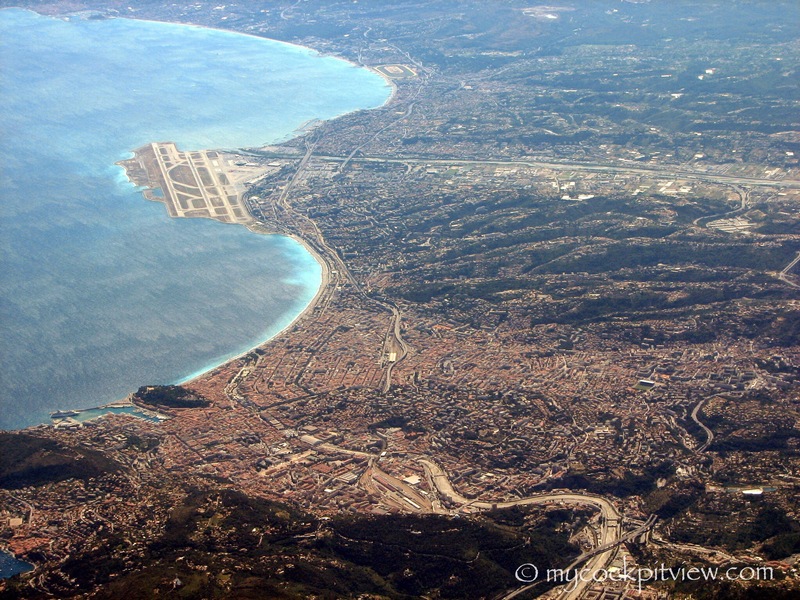 Every day is different, with a different sky, a different light… Circling around the city when runway 09 is in use is priceless! 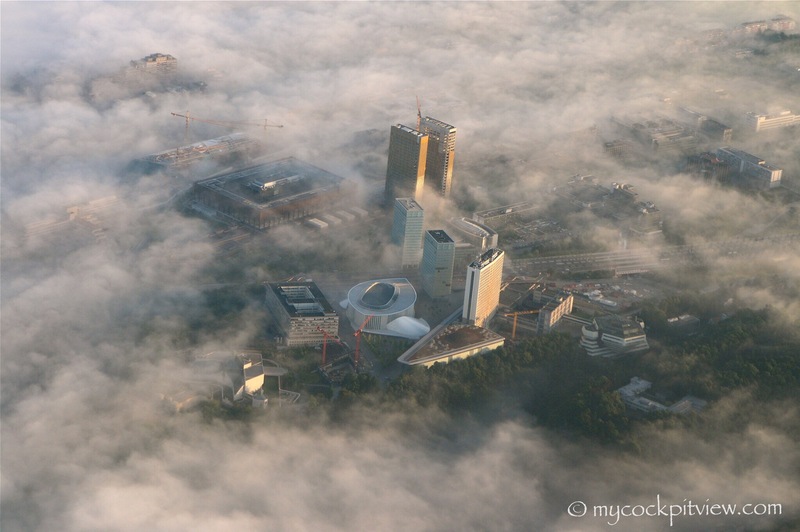 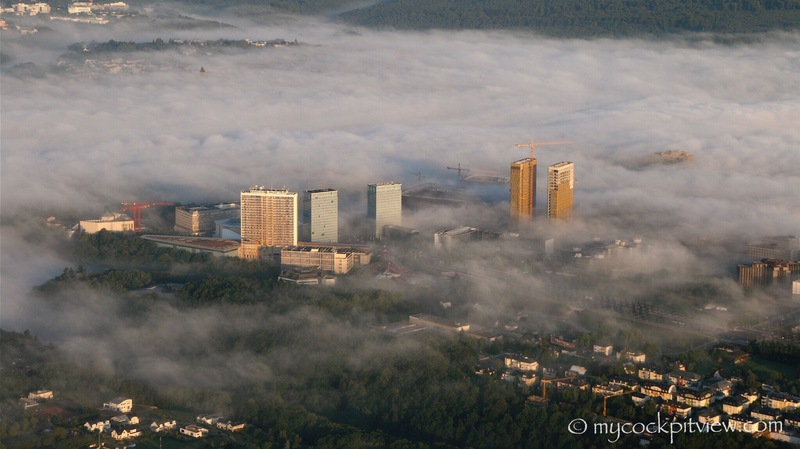 Incredible view on Kirchberg on a foggy spring morning. 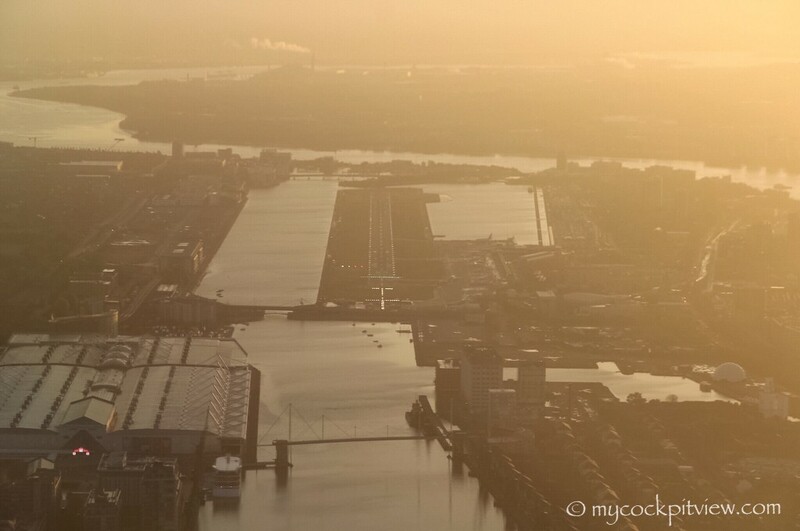 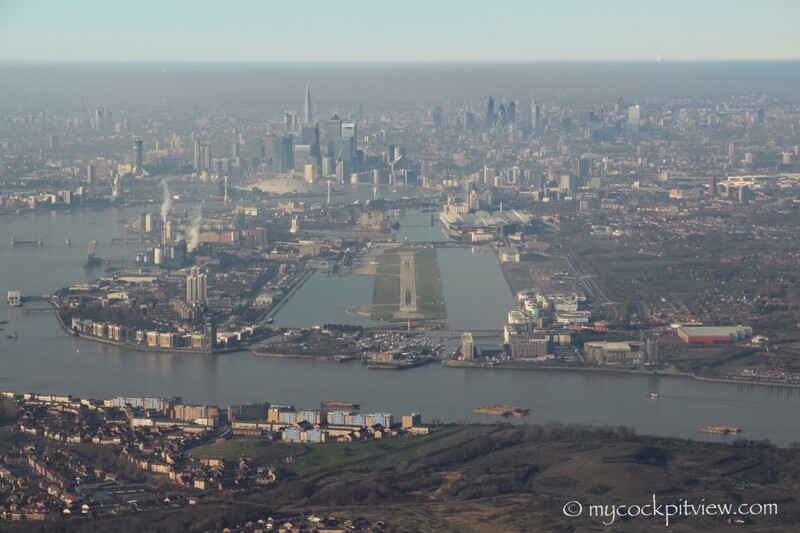 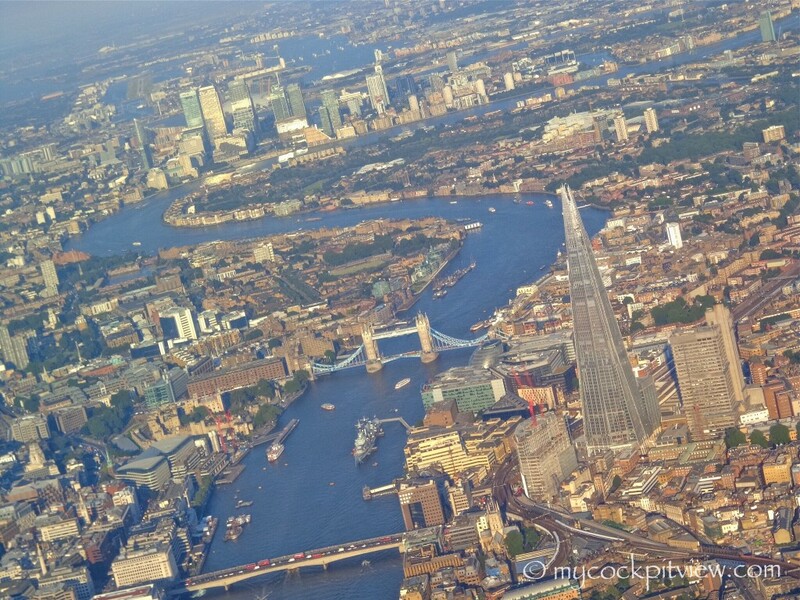 Amazing view on London, arriving on runway 27 for London Ciy Airport in the morning light.